Salba seeds – more popularly known as chia seeds – are the seeds of a flowering plant called Salvia hispanica. Salvia hispanica belongs to the mint family Lamiaceae and is native to Central and Southern Mexico. The plant has been cultivated since the pre-Columbian times as a food source. As such, the health and healing benefits of salba seeds are well-documented. Chia seeds are a staple in most health supplement stores. They are often sold in powder and pill form. Although salba seeds are loaded with essential nutrients, talk to your doctor first before taking any health supplement. Salba seed is an excellent source of protein and dietary fiber. A 2007 study published in the Diabetes Care Journal found that salba seeds are the highest source of fiber and healthy fat alpha-linolenic acid (ALA) ever found in nature. 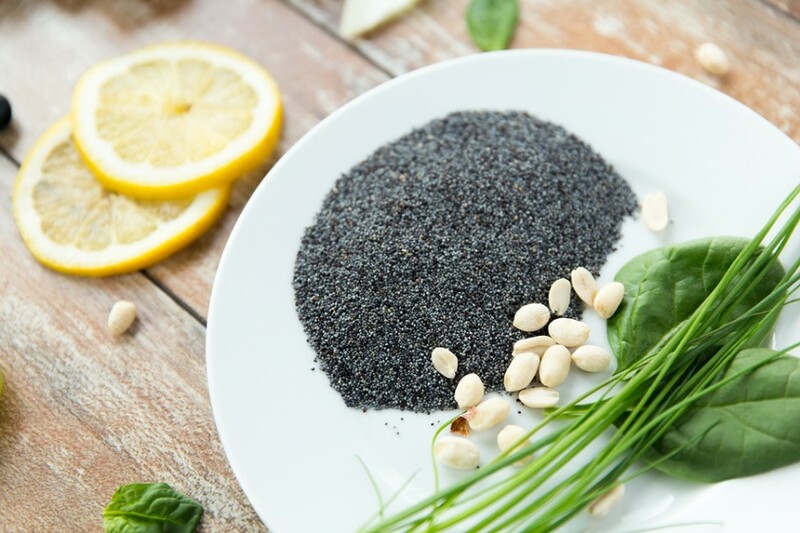 In a separate study, University of Toronto researchers found that chia seeds are an “exceptionally rich source of vegetable protein, calcium, magnesium, iron, and antioxidants,” all of which are critical to improving health. Chia seeds come in two types: white and black variety. The black salba seeds aren’t as nutritious as their white counterparts. They are not used for healing applications too. On the other hand, the white variety is associated with a long list of health benefits and medicinal uses. In Mexico where chia seeds are abundant, they are used as a natural remedy against sickness. Salba seeds are one of the few plant-based sources of omega-3 fatty acids. In fact, gram for gram, chia seeds contain more essential fatty acids than salmon. The Alpha Linolenic Acid or ALA in chia seeds is converted by the body into EPA and DHA. Both essential fatty acids are critical for brain development especially among infants and toddlers. A diet rich in essential fatty acids keep the heart and brain healthy. Consuming chia seeds regularly also minimizes the risk of cardiovascular diseases and neurological disorders. They’re not called superfood for nothing. Salba seeds are rich in antioxidants. These nutrients protect the body from oxidative stress. Antioxidants prevent free radicals from destroying healthy cells. Eating antioxidant-rich foods lower the risk of chronic diseases, including diabetes, cancer and heart disease. Salba seeds are known for their weight loss benefits too. Most of the carbohydrates in chia seeds are derived from their fiber content. Fiber is an essential nutrient that keeps the heart healthy and promotes weight loss. It helps regulate bowel movement, improve nutrient absorption and curb cravings. Chia seeds can soothe symptoms associated with digestive problems too. Apart from fiber, chia seeds are a rich source of calcium. Consuming chia seeds regularly promotes healthier bones and stronger teeth.